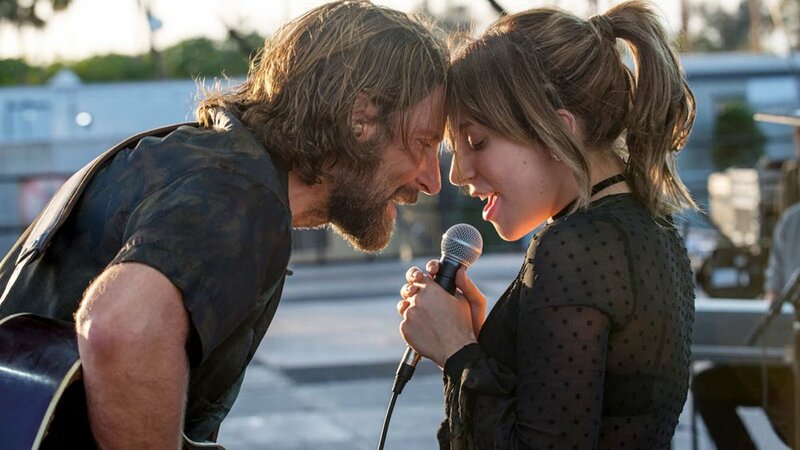 Lady Gaga’s acting resume has bulked up a fair bit in recent years, and apparently the big pop singer has caught the eye of Disney. Disinsider reports the house of mouse is looking to pick Gaga up as Ursula, the sea witch who steals Ariel’s voice. As of now its just a rumor according to Disney, although it wouldn’t be surprising given Gaga’s performance in A Star Is Born. I’m not completely confident the casting is right honestly, considering Ursula is known for having a bad voice which is why she wants to steal Ariel’s. To me, it just seems like a wasted casting unless they’re going to have Gaga sing Ariel’s parts? What are your thoughts on this potential casting, and does it seem like a fit to you?